You will not be hit with an insanely long phone menu when you call us. Your email will not travel into the inbox abyss, never to be seen or heard from again. 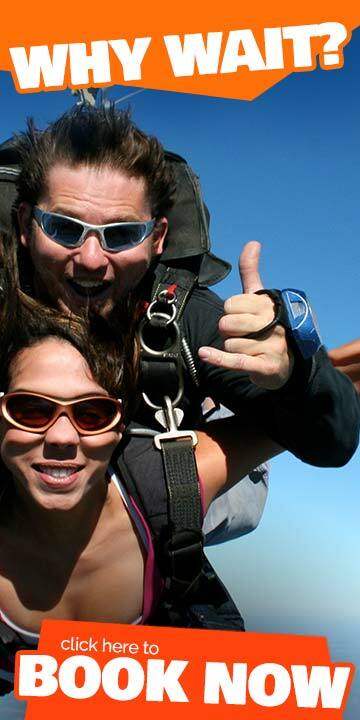 At Skydive Philadelphia, we provide the noteworthy service we would want to experience ourselves. Try out the form below and shoot us an email.